Enjoy the ultimate in entertainment on your Apple device! 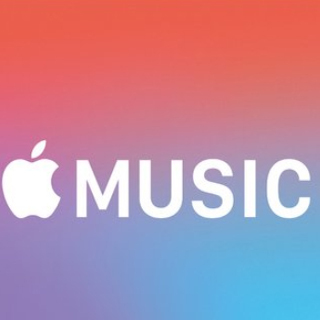 Access over 50 million songs from Apple Music, millions of apps from the App Store, books from Apple Books, and the latest TV programmes and films from the iTunes Store. How it Works: Use this gift voucher on AllGifts.ie to order App Store & iTunes voucher codes for use on iTunes, Apple Music and App Store in Ireland only. 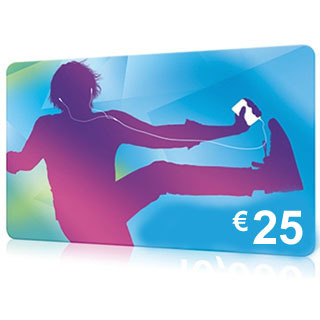 Or you can swap this voucher for any other gift or voucher listed on AllGifts.ie. 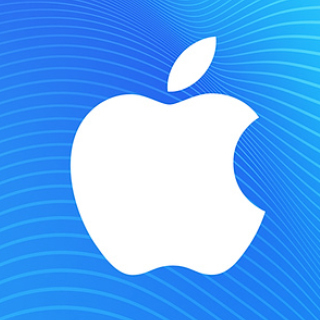 App Store & iTunes voucher codes are sent by email once ordered, normally within 3 working days. 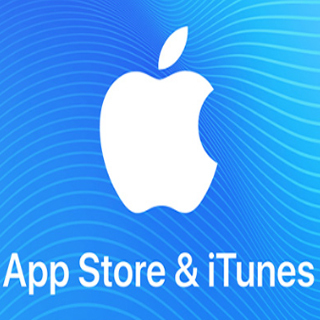 The App Store & iTunes is online and open 24/7. The App Store & iTunes is online at http://www.apple.com/itunes and through the App store on your Apple device. 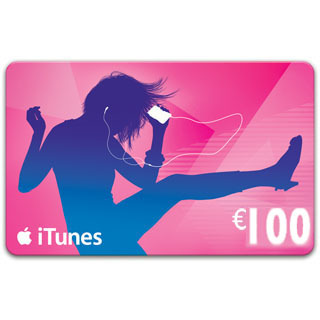 App Store & iTunes Gift Vouchers are available in denominations of €5 (e.g. €5, €10, €15, €20 etc). 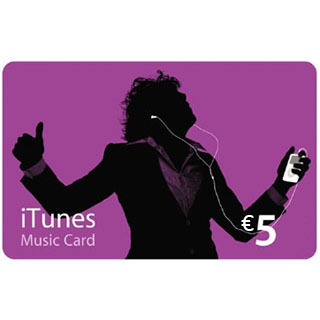 Minimum voucher value is €5. 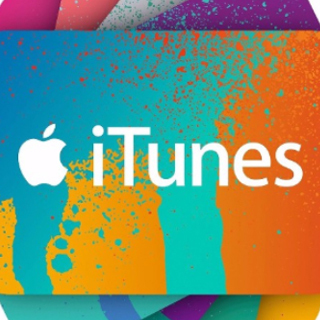 App Store & iTunes voucher codes are sent by email, normally within 3 working days.